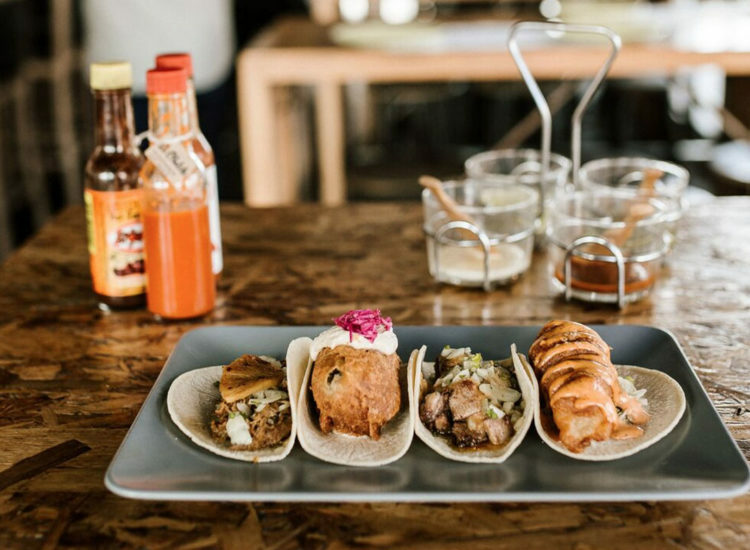 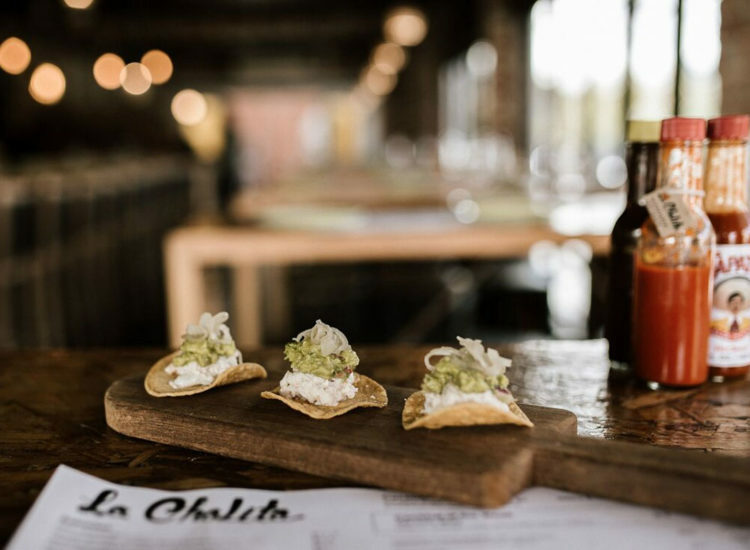 La Cholita is the home of classic Mexican fare, best enjoyed with a margarita. 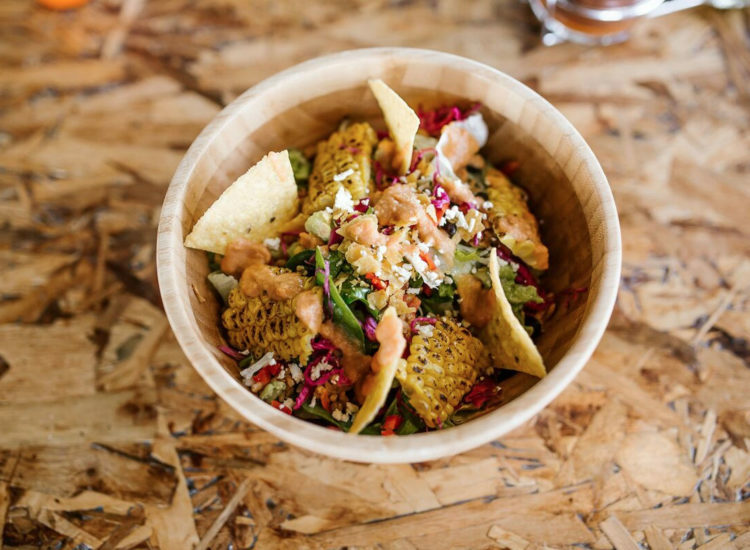 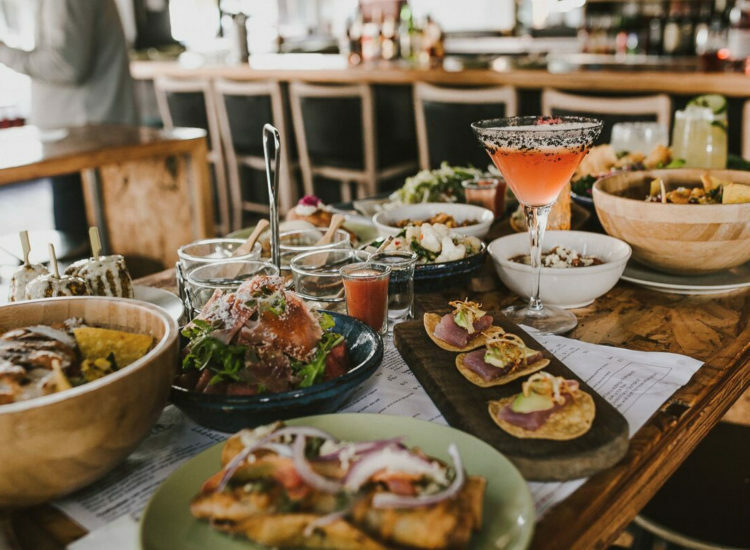 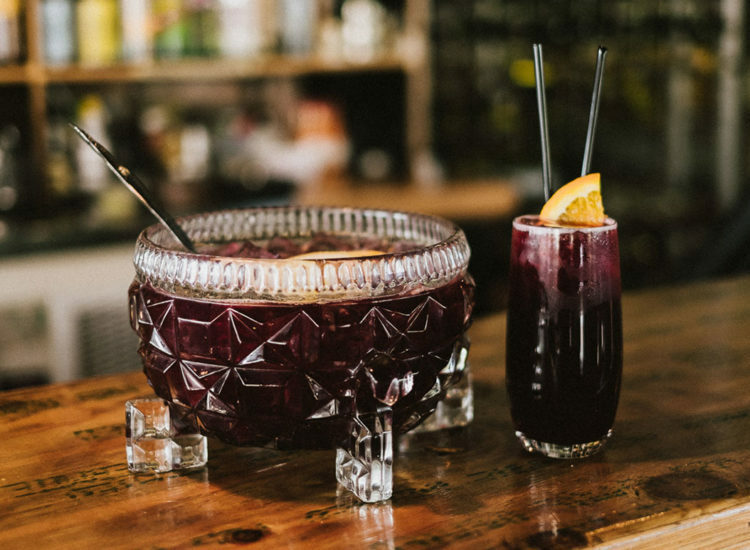 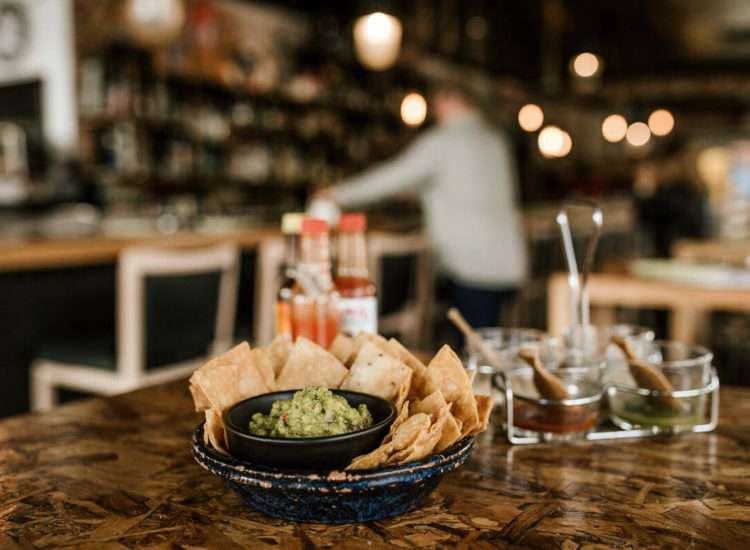 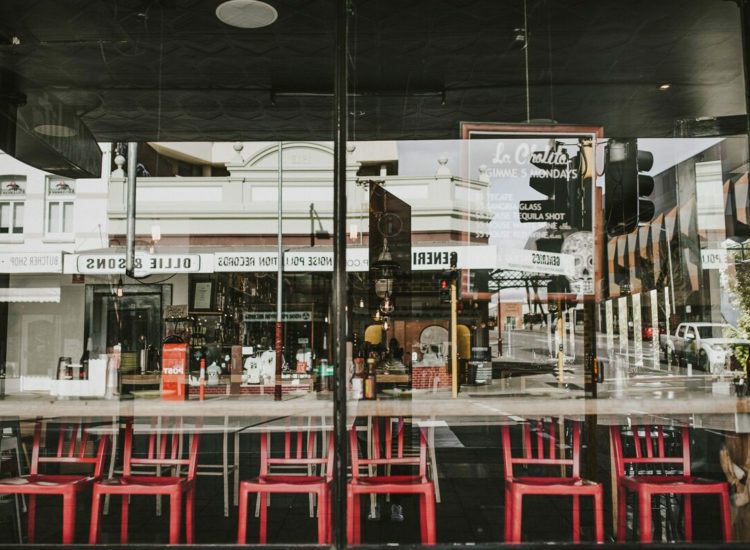 Our corner cantina in the heart of Northbridge has been dishing up crispy fish tacos, bowls of guac and endless pitchers of sangria from early ’til late since 2011. 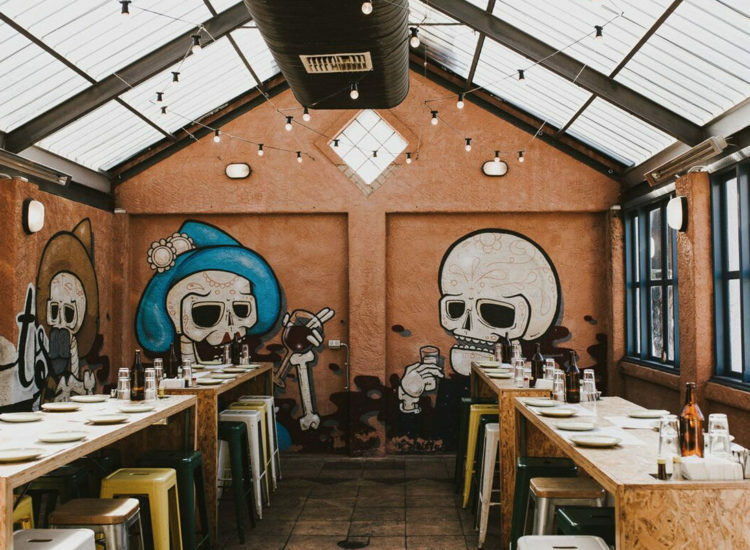 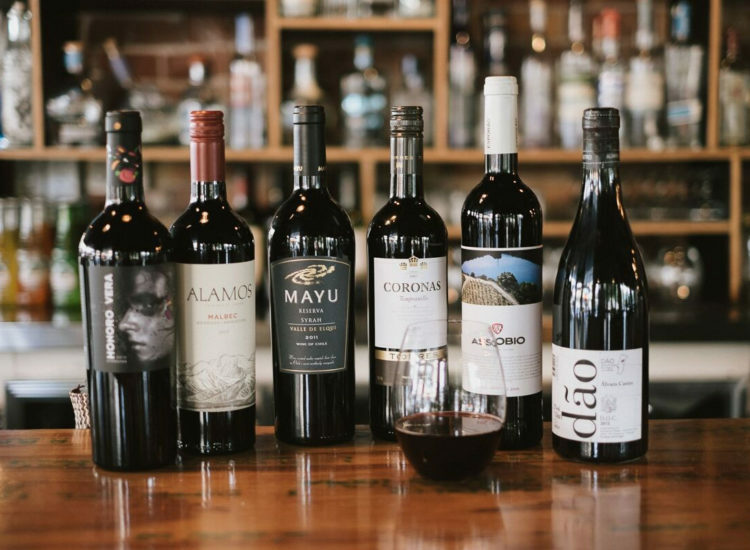 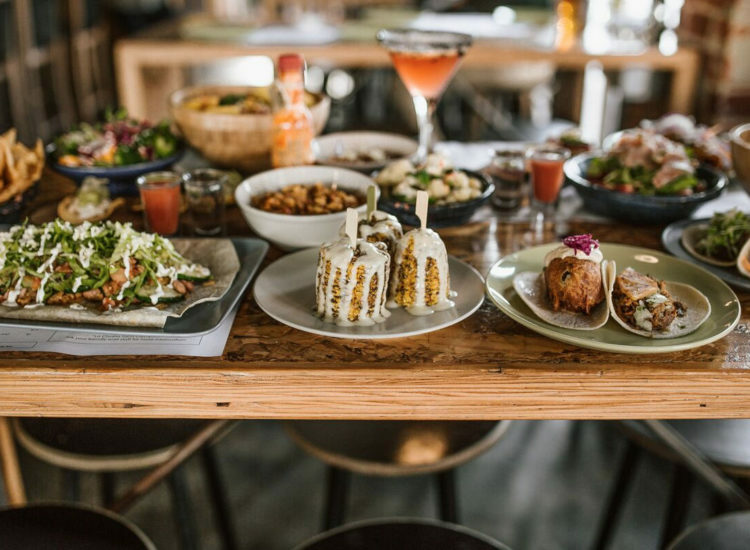 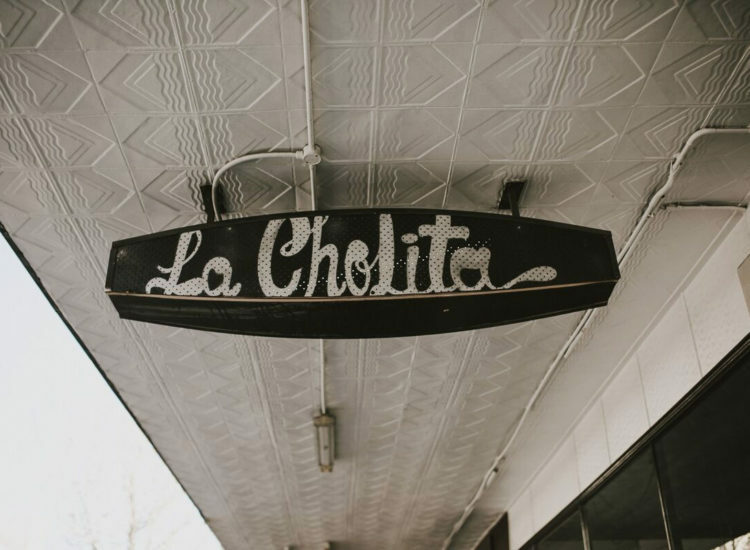 La Cholita has always been a meeting place for friends, somewhere to gather for a quick beer and bite or settle in for a long feast. 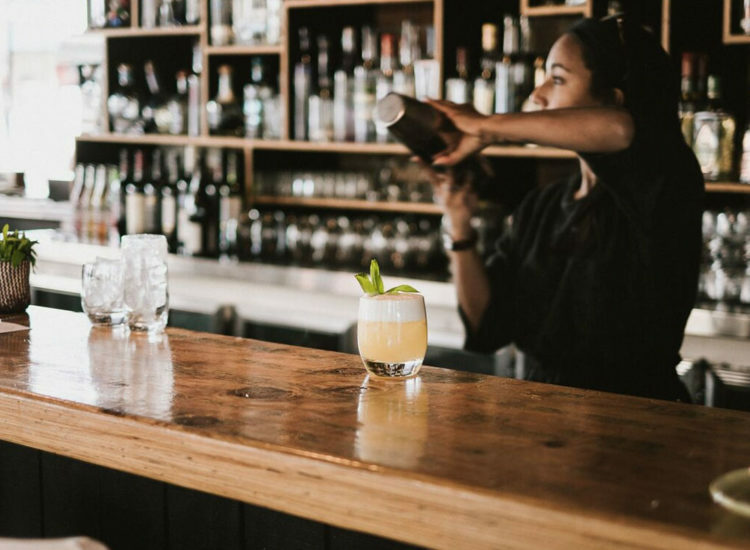 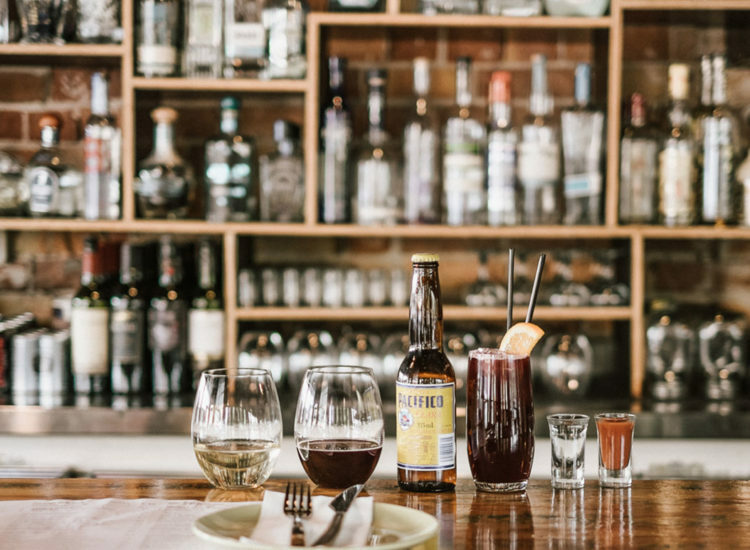 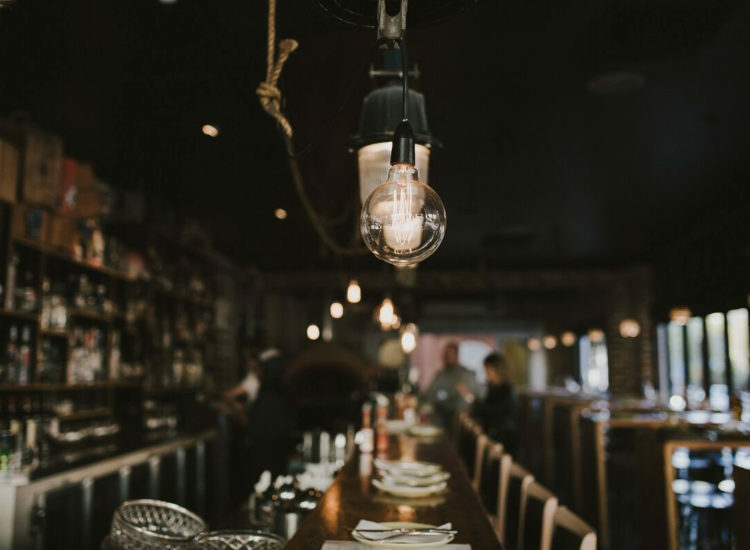 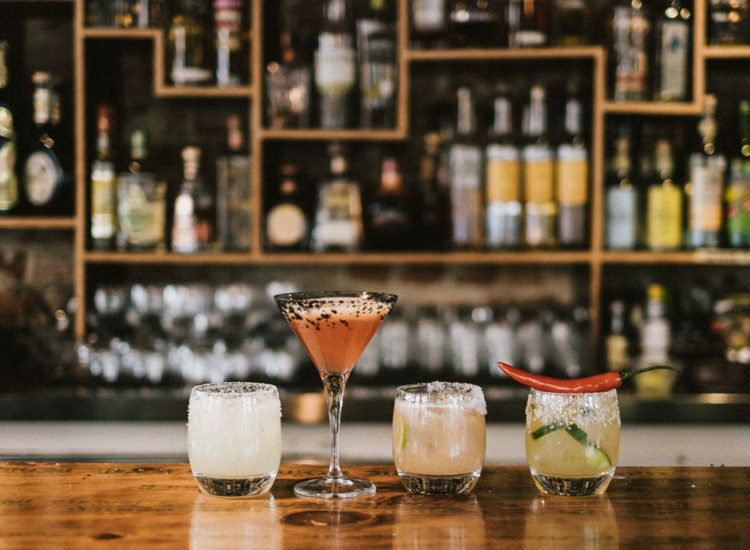 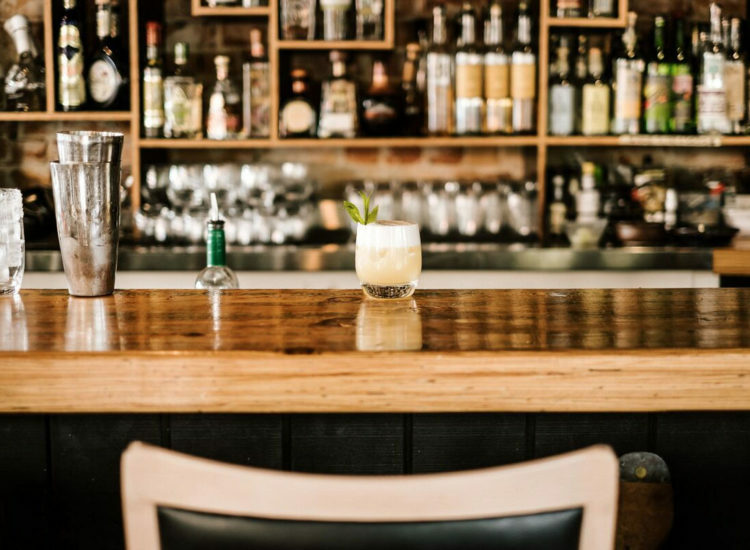 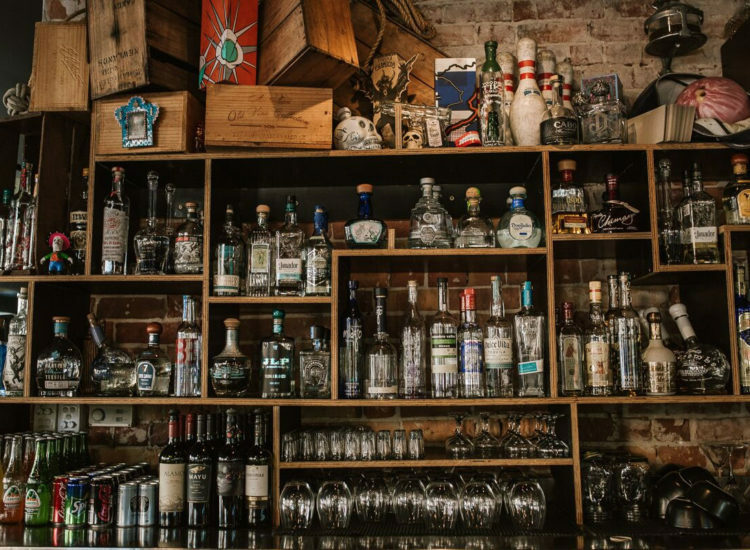 The space is lively and informal, with a back bar of over 100 different tequilas waiting to be sampled. 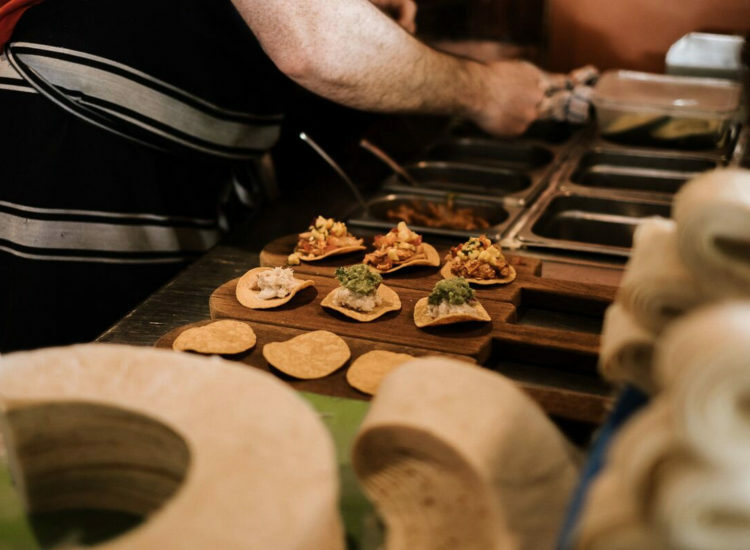 There is also a choice of 3 menu packages which comprise of a selection of our favourite menu items. 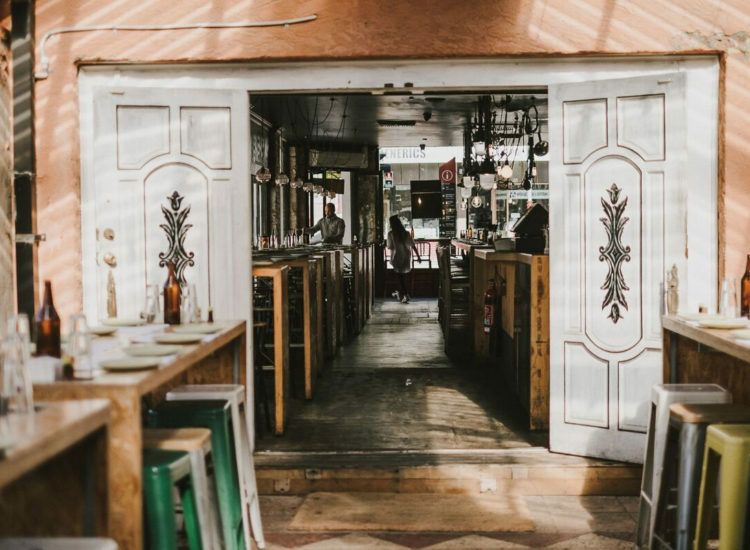 To reserve a table for your group make an enquiry below and a member of our functions team will confirm availability. 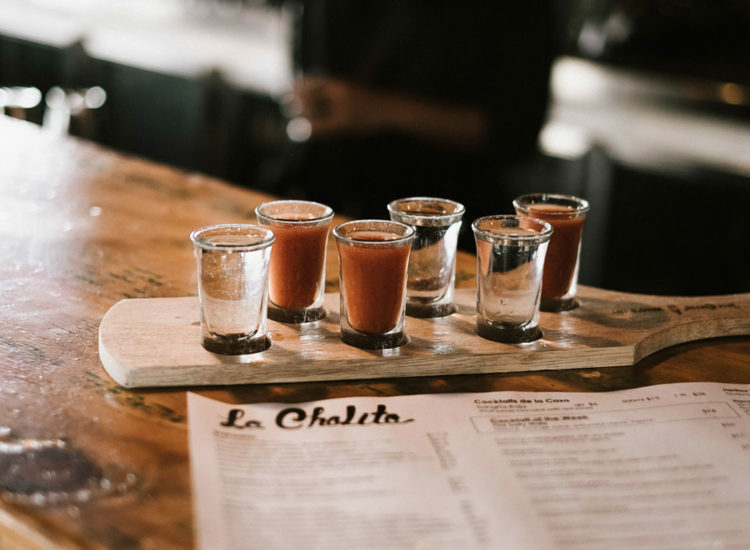 * sample menu only. 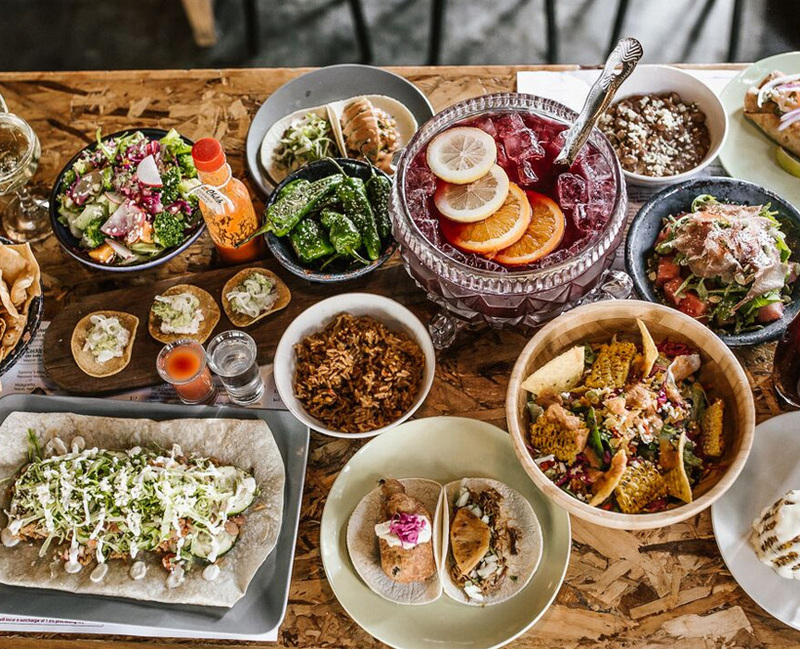 Items subject to change due to seasonality or availability.